“Code Ahead” will be my second fourth book. It will be about software engineering. It will contain a number of best practices, which help software live longer. All of that principles I’ve learned from my practical experience. Nov 19, 2018: I signed a contract with Piter, a Russian publishing house. 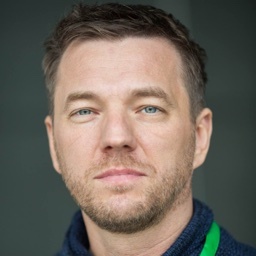 They will translate the book to Russian and publish in Russia. Jul 6, 2018: It is finally published, in version 1.0. Jun 15, 2018: The manuscript is finally ready. Phew! It took way more time and energy than I expected. Now the proof-reading phase and it’s out. Mar 29, 2018: After a few rather critical reviews I re-wrote and re-structured the book a lot. It lost one section and became more focused. It’s less of a fiction now and more technical. The text is fully ready. Now I will send it for a proof-reading and then will publish. Before the end of April it will be available on Amazon. Jan 1, 2018: The book is almost finished, here is the contents of the book. There will be about 220 pages. I will select 10 reviewers in the next two weeks. Dec 27, 2017: I purchased the domain codeahead.org. Mar 7, 2017: I wrote a two-page intro to the book. It will be a novel. A novel about programmers, testers, managers, executives, clients, and computers. The main character will try to fight his way through a very typical corporate culture. I’ve never done fiction writing before. Let’s see how will it work out. Nov 20, 2016: I’ve got over 30 emails from those who are interested in reviewing this book. To make the process transparent let’s make it simple. I will put applicants in a list and let you vote. The best 12, elected by you, will get the early draft of the book and will help me review it. To get into the list, please fill this simple form. 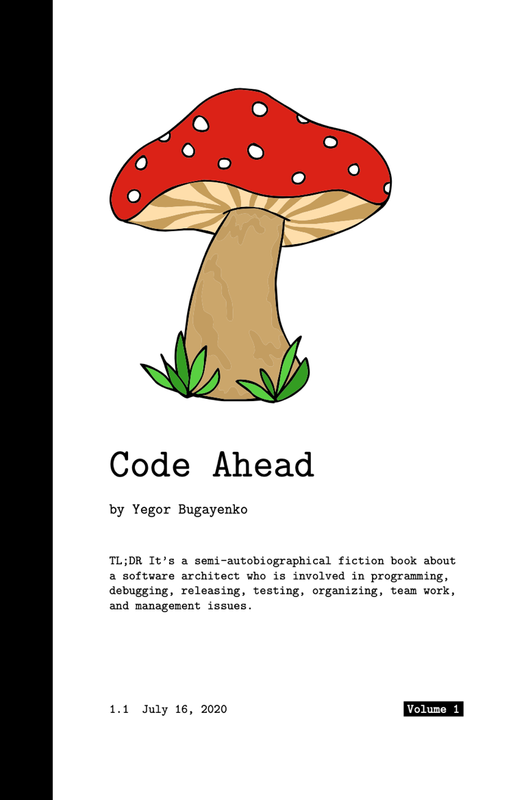 Aug 15, 2016: I finally found the right name for this book: “Code Ahead.” It is derived from “think ahead,” with a focus on code and coders. The book will explain what I think has to be done in any software project to make the lifetime of the software longer.